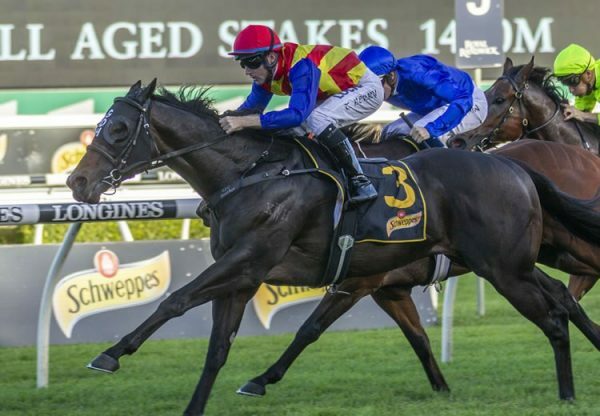 A homebred for Waratah Thoroughbreds, lightly raced Commander (2g Pierro x Ephemera, by More Than Ready) cast off maiden status with a resounding win in the Listed BRC The Phoenix Stakes at the Sunshine Coast on Saturday. 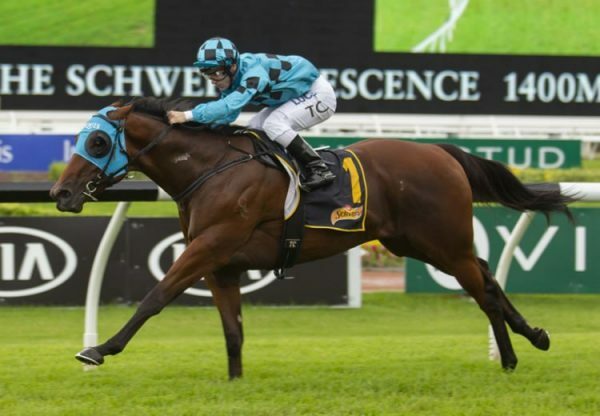 Trained by John Thompson, he was sixth on debut to boom colt The Autumn sun on debut at Randwick on ANZAC Day before finishing a close second at Warwick Farm over 1400 metres on May 19. Stepped up in distance to 1600 metres for his first attempt at Black Type, Commander raced up on the pace for Dean Yendall and powered away to win by two lengths. 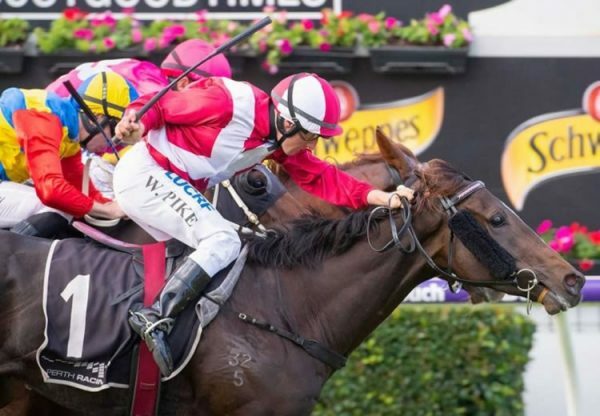 Commander is among entries for the Group I BRC JJ Atkins Stakes next Saturday, but John Thompson was not ready to commit the promising gelding to a start and will discuss the option this week with his owner Paul Fudge of Waratah Thoroughbreds. "He is in the race and he showed today that 1600m is no problem. He likes to get his toe in the ground on wet tracks so that's a plus as well," Thompson said. "I think he will eventually get at least 2000 metres." 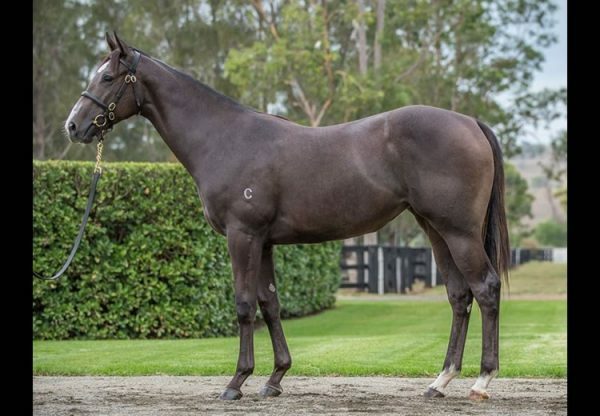 Commander is the second foal and second winner for stakes-placed More Than Ready mare Ephemera, that was bought by Waratah Thoroughbreds from the Inglis Australian Easter Yearling Sale in 2011 for $525,000. Ephemera is a half-sister to Group II winner Running Tall from a US family that features Group I winner and Champion US 2YO Midshipman and multiple Group I winner Frosted. 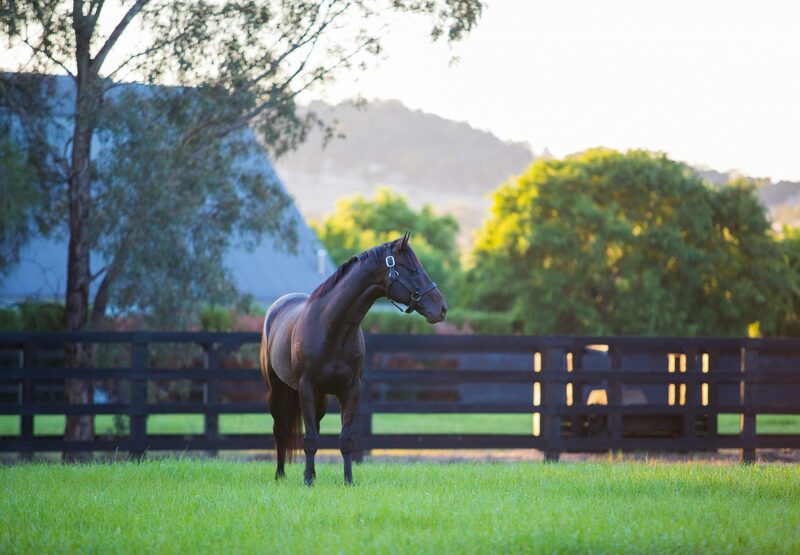 Commander is the ninth stakes-winner for Golden Slipper winner Pierro, who is on track to add the Champion Australian Second Season Sire title to his Champion First Season Sire title won last year. The champion son of Lonhro stands at Coolmore at a fee of $88,000.